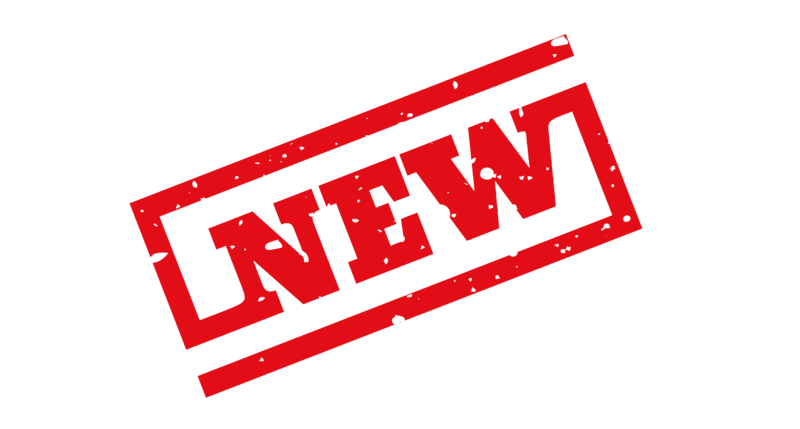 Now, aftermarket industry takes product catalog management as very serious factor and thus quickly moving to make it more standardized. As a result of this valiant step taken by AAIA,auto care industry has been introduced toadvanced PIES and ACES applications. It makes the industry more organized and productive. 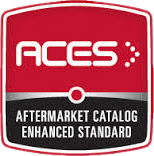 The Aftermarket Council on Electronic Commerce (ACED) finalized the Product Information Exchange Standard (PIES) in August 2000. It has been developed to define product attributes of the aftermarket industry. It can outline over 140 different automotive attributes such as brand ID, description, price, dimensions, weights, NAFTA, UPC and HAZMAT, etc. The PIES standard developed in flexible format that enables frequent changes as per the data delivery requirements. Being a part of auto care industry, product catalog information matters a lot for your business. With an advancement no one is interested in haphazard information and thus you need to make sure that you provide only PIES validated product catalog information. 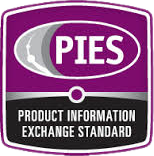 PIES validation is an essential step to take for accurate catalog information. It provides reports in industry recognized XML format that will make data exchange and management even easier than before. It helps you to have error free, compliant and updated catalog information. 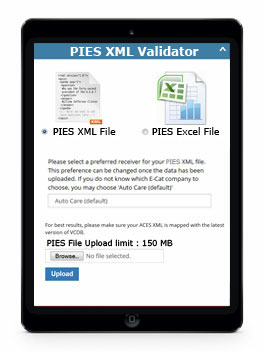 There are several free as well as premium PIES validation tools are available that will help you to generate PIES compliant product attributes data reports. Such tools are user friendly and designed with easy to use interface to enable hassle free PIES validation. Provide updated and error free product attributes information to your customers. It eliminates the need of expensive re-submissions for non-compliant data. Helps you to stay one step ahead from your competitors by providing updated data. Outline missing information in your catalog information. Enables you to manage all data without help of any third party. It reduces costly returns and increases sales. Eco friendly alternative by reducing the production of catalog on papers. Real-Time Display to correct product information. PIES XML files are mainly consist of three segments such as; header segment, trailer segment and then item segment.The last segment is considered to be the heart of the PIES xml file. Accurate Information lies within these segments make a complete and validated PIES XML file. Sub segments of Item section play a vital role in the PIES validation. All three segments are require in the constitution of validated PIES XML file. Item segment must need Part Number and ACES Brand ID fields to make the validation process accurate and error free. In brief, validated PIES data enables all members of the industry from manufacturers to the retailers to have a standard data exchange format. It saves precious time and hard earned money by eliminating extensive data restructuring.